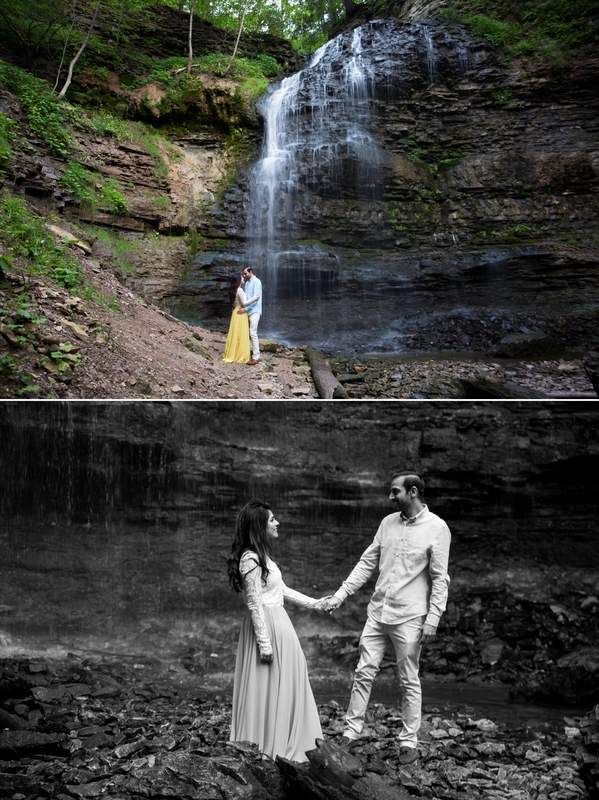 I am no stranger to Tiffany Falls yet it continues to surprise me with the magical shots that we get. 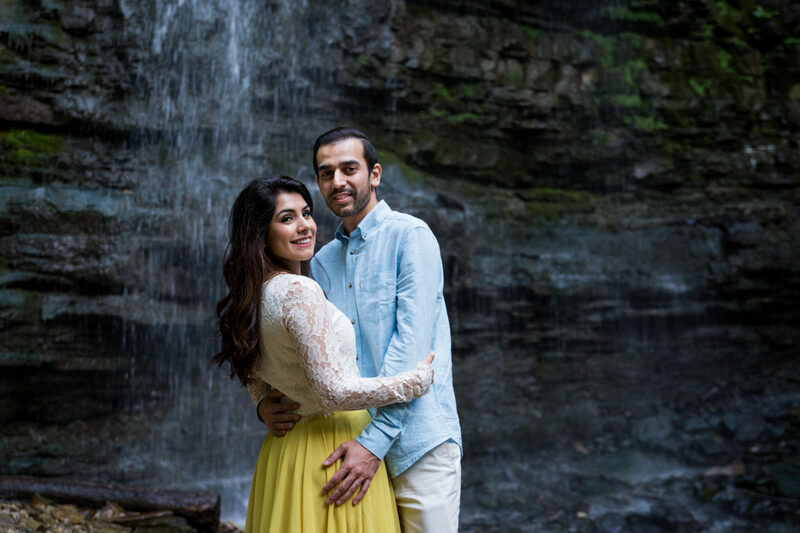 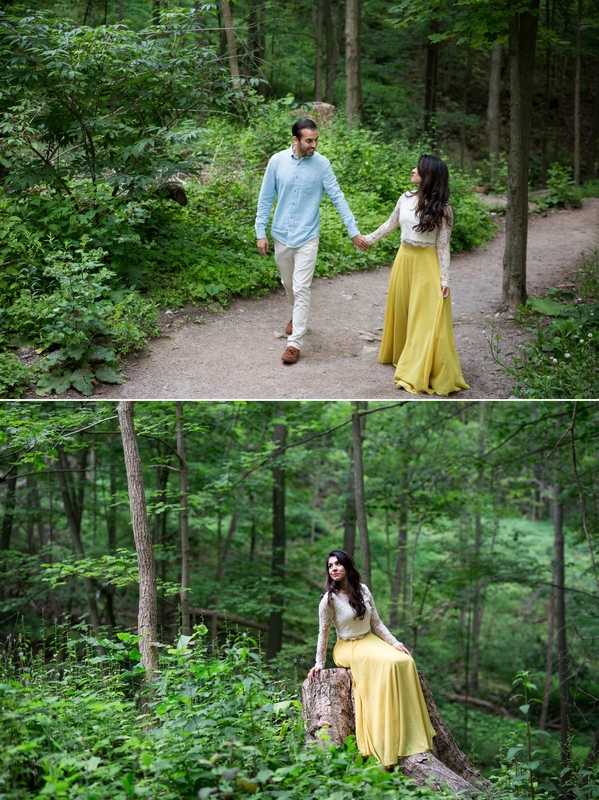 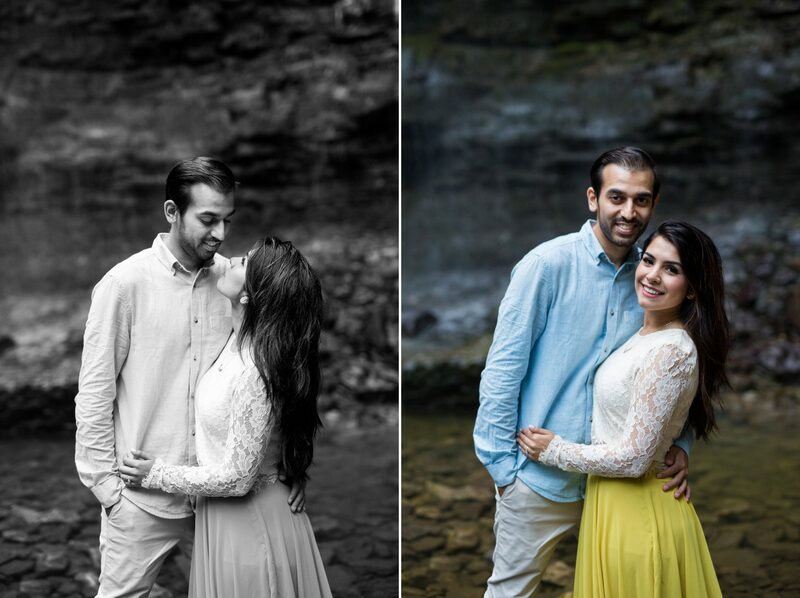 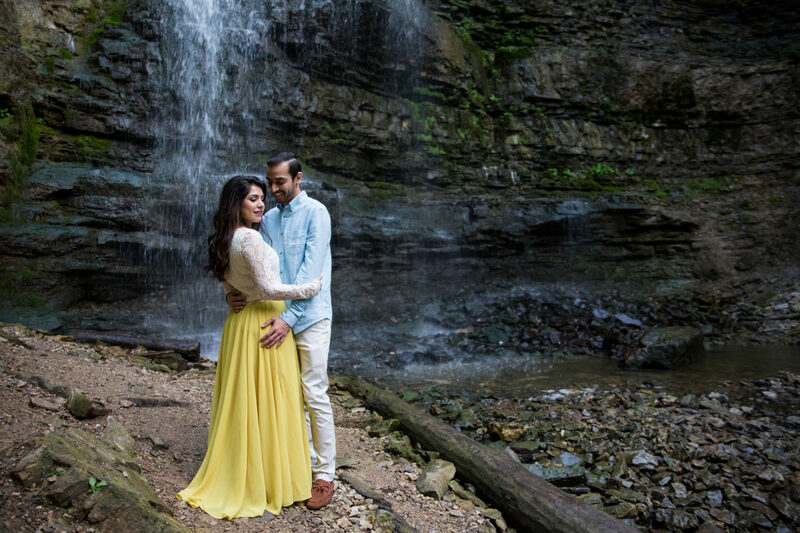 Saba and Jawad Fell in love with the falls as I did so off we went. 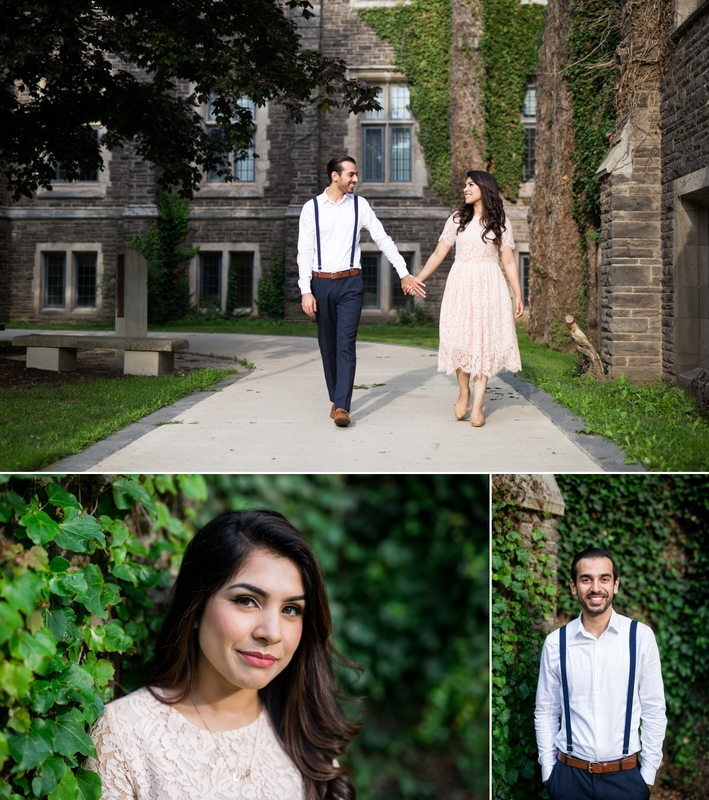 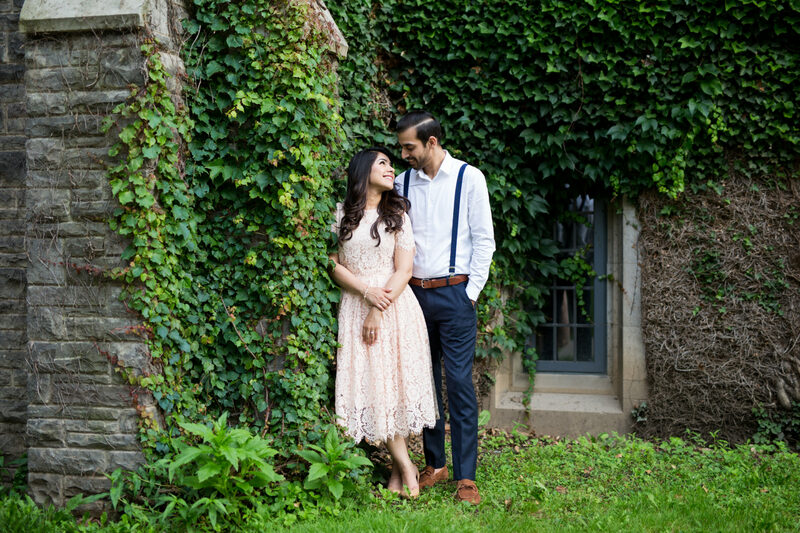 First, we stopped at McMaster University for a few photos amidst the beautiful old buildings and ivy strewn walls to commemorate where they first met.